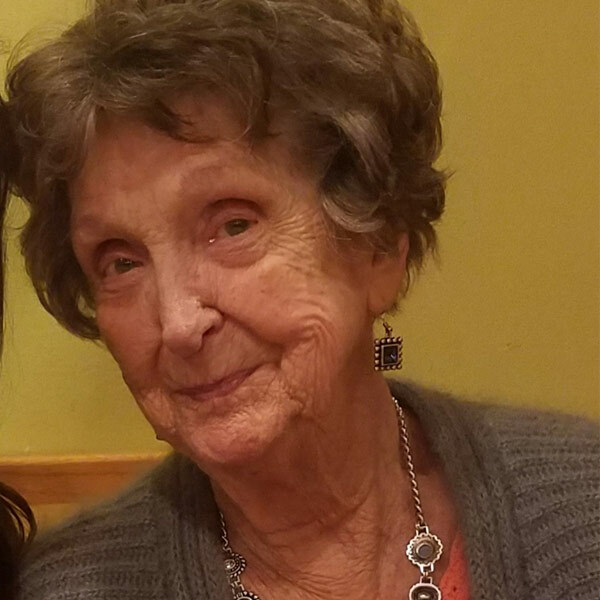 Elaine F Bell (nee McKown), age 89, of Hebron, IN, passed away on Sunday, October 21, 2018. She was born on April 13, 1929 in Hammond, IN to the late Buren and Ruth (nee Myers) McKown. She was retired from Illinois Bell and Mary Kay. She loved her family and having big family dinners. Her motto was “eat dessert first!” Elaine enjoyed vacations traveling the U.S., sewing, decorating, reading magazines, crossword puzzles and watching sports. Elaine is survived by her son, Patrick (Kathy Lemay) Bell of Rensselaer, IN and daughter, Cynthia Abts of Westmont, IL; grandchildren: Scott Bell, Robert (Karen) Meyer, Michael (Lisa) Bell, Buffy Bell, Jamie (Nick) Cano, Tiffany (Anthony Jr) Farler and Sedena (Easa Sayeed) Abts; great grandchildren: Justin Bell, Evangeline Farler, Blaze Cano, Kylie Bell, Anthony Farler III, Kayla Bell and Ayah Abts; and brother, Robert McKown. Elaine was preceded in death by her parents; husband, Walter (Pete) Bell; son, Warren (Michael) Bell; grandsons: Justin and Ryan Carli and sister-in-law, Pearl Milanec. A visitation and viewing will be held on Sunday, October 28, 2018, from 11:00 a.m. – 5:00 p.m. at Memory Lane Funeral Home, 6305 W. Lincoln Highway (US 30), Crown Point, Indiana. Cremation to follow with private family services. Crown Cremations is handling the arrangements.